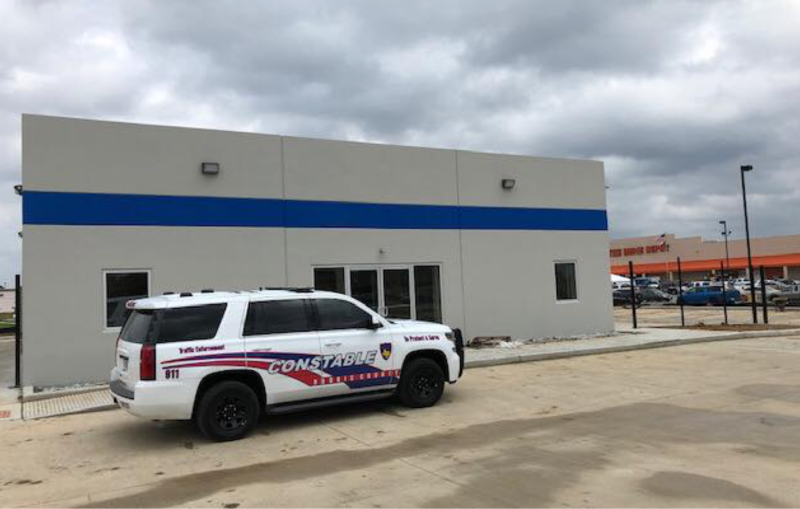 Spring, Texas – March 27, 2019: The Harris County Precinct 4 Constables Office will be opening a new police substation in Northwest Harris County. The new substation will be located at 20122 Holzworth between the Lowes and Home Depot stores near Interstate 45 in Spring. North Harris County is one of the fastest growing areas in Texas with the largest population size. The site of the new substation places deputies in a strategic location, allowing them to provide safety and protection to the communities they serve. The construction is being funded by the Harris County Water Control & Improvement District and will be the 8th substation for Precinct 4. “We are extremely grateful to Harris County WCID #110 for funding this new office, and together as a team, we will make the area much safer for our citizens,” Constable Mark Herman said.